Home Minister RR Patil is playing it safe. Having lost his job as home minister after the 26/11 terror attacks, Patil doesn’t want to push the media any harder than he has to. On Monday, Patil asked government officers to stop the screening of a state-sponsored documentary on the terror attacks. The film was to be shown to the media at a conference at the YB Chavan Centre, attended by Chief Minister Ashok Chavan and his deputy Chhagan Bhujbal. Sources said Patil asked for the documentary to be stopped, after learning that it contained some remarks on the live media coverage of the attacks. It also asked the media to exercise restraint while reporting on such sensitive events. During the attacks, live coverage of the National Security Guard (NSG) commando operation at Jewish centre, Nariman House, where the terrorists had held hostages, had been stopped by security agencies when they realised the terrorists could be watching it on television. The media outcry following terror attacks had played a major role in Patil’s removal as the deputy chief minister and home minister. 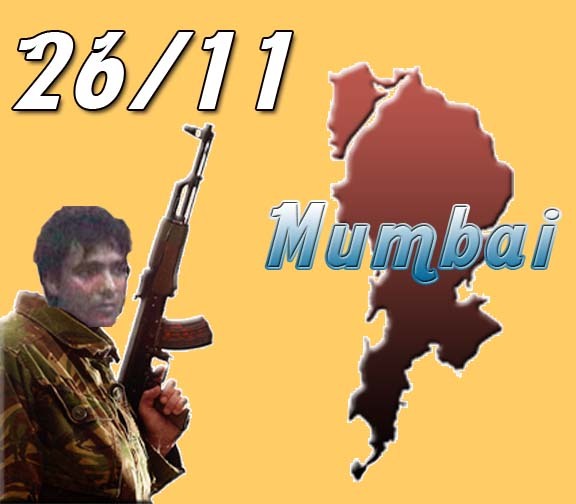 Patil’s remark that such [the terror attacks] small things happen in a big city like Mumbai was televised extensively.